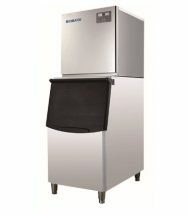 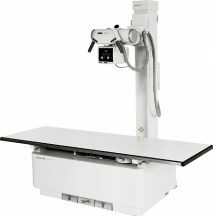 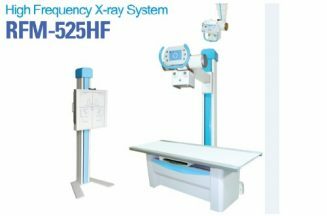 Detail Produk "High Frequency Mobile Digital C-arm System (5.0KW, 100mA) Model BT-XC03"
High quality combined high frequency high voltage xray generator reduces xray dose to body. 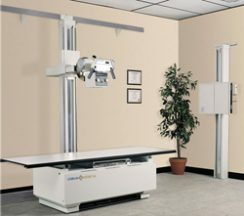 Unique design of electric auxiliary support arm is more security for using. 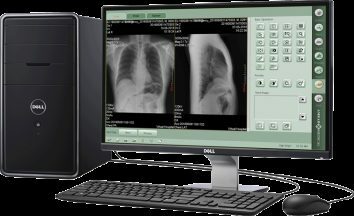 Work Station Software Storage without damage, multi-images display, image W/L real time adjustment, grayscale switch, region of interest balance, GAMMA correction, flip, noise reduction, intensifying, smoothing, sharpening, compression, zoom in, measurement, remark, picture-text typeset print, expert template, DICOM image transmit, DICOM image print, cineloop, image imprinting, Worklist registration etc.